Grab the tinsel and stockings! 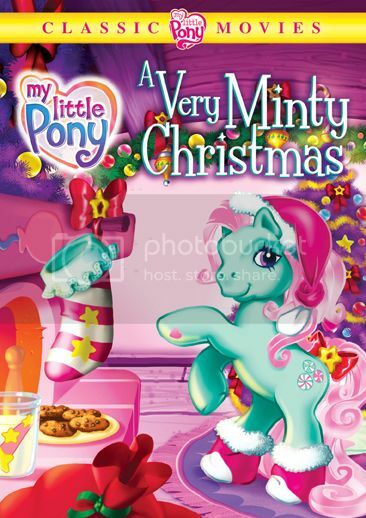 Just in time to celebrate the holidays, My Little Pony: A Very Minty Christmas is coming back to DVD October 8, 2013 from Shout! Factory Kids in collaboration with Hasbro Studios! Originally released in 2005, A Very Minty Christmas is the first film to be released from Shout! Factory’s new My Little Pony Classic Movies reissue program, which will make favorite titles available to fans once again. The “Here Comes Christmas Candy Cane” is an important part of Ponyville — it’s the beacon that shows jolly old Santa Claus the way to the town as he makes his holiday rounds each year. But when Minty accidentally breaks it, uh-oh! It looks like Ponyville is destined to have a bleak holiday season. Minty is determined to do anything to save Christmas for her Pony friends while they, in turn, band together to try and cheer up their despondent friend. Together, they all discover that Christmas can come anyway, wrapped in the love of good friends and the oversized heart of one little clumsy, minty-green Pony! The My Little Pony brand has been beloved for three decades, and is now more popular than ever.My Little Pony: A Very Minty Christmas is a gift everypony will love! Do you have a child or know a child who is My Little Pony obsessed? 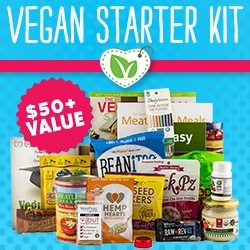 I think this would be the perfect thing to give a child for the Holidays. It is fun and they will love singing along with this movie. I am sure they will want to watch it over and over again . This is fantastic and very colourful. I am sure your child will love this movie. MY LITTLE PONY: A VERY MINTY CHRISTMAS Classic Movie will be available in stores October 8th 2013.